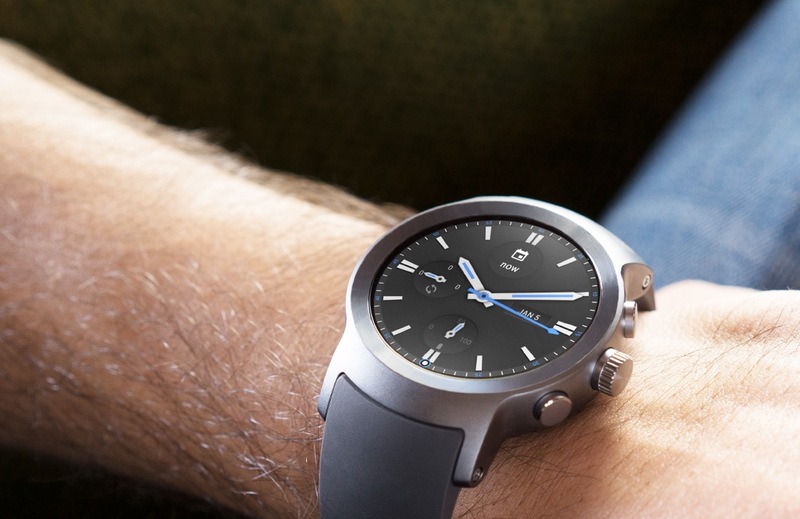 We have two new smartwatches from LG hitting the market this week, the Watch Sport and Watch Style. Both come with Android Wear 2.0, but each carries quite a different design — one is more sporty (hence the Sport name), while one is, forgive my choice of words, but generic looking. The Sport is rather large, featuring a 1.38″ Circle POLED display with silicone band, while the Watch Style is a tad smaller, measuring in with a 1.2″ Circle POLED display and also coming with a range of different silicone and leather bands. Unlike the Sport, though, users can swap bands very easily on the Style, thanks to Google’s MODE bands. Both watches feature a Snapdragon Wear processor, with the Sport coming with 768MB of RAM and the Style having 512MB. Battery sizes also differ – Sport features a 430mAh battery and the Style features a 240mAh battery. Also of note, the Sport comes with NFC and LTE connectivity, while the Style does not. A full list of specs can be viewed here. For price, the Sport will cost you $349 through Google (varies at carrier stores), while the Style is $249. So, which one are you picking up? Buying a LG Watch Sport or Watch Style?